We don’t even know what to say about this one — except that you had to see it to believe it. 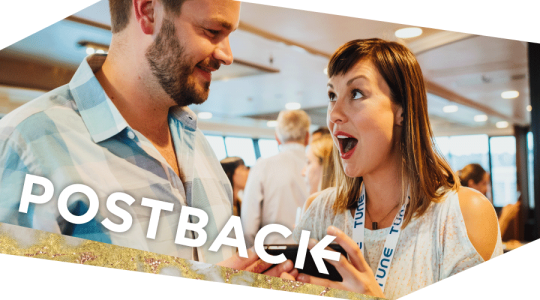 The crowd reacts to James Veitch’s scam- and tech-geared comedy at #Postback18. The influencer economy is alive and well, and can provide an unrivaled level of personal context to brands. As the primary channel for influencer engagement, mobile offers a range of ongoing storylines where influencers (and the savvy marketers working with them) engage with target audiences. Yet this ever-growing list of personalities and channels make effective influencer marketing a fine line to walk. 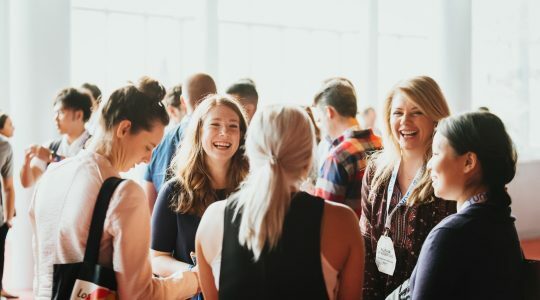 Marketers need to know how to build, understand, and leverage these influencer audiences, plus how to measure influencer impact for true ROI insights. 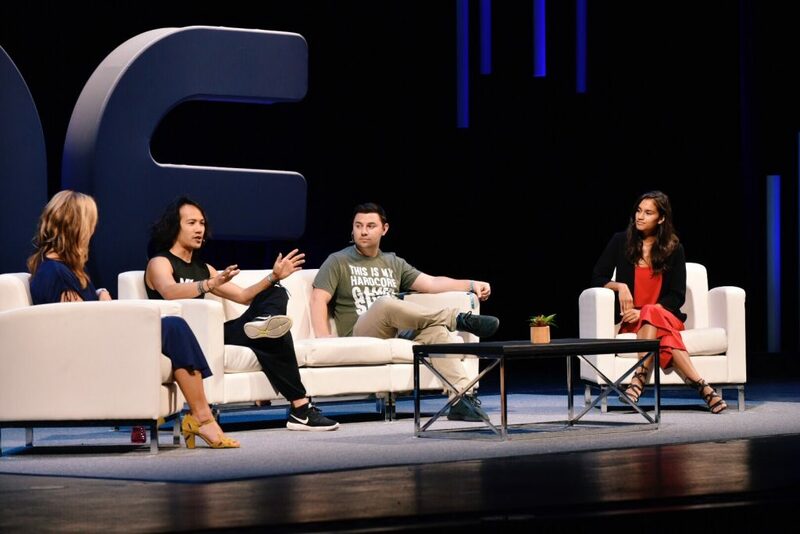 The Influencer Panel at #Postback18 featured Benjamin Von Wong, Adam Lieb, and Taylor Nolan, and was moderated by Stefania Pomponi. Marketing and advertising systems are complex to use, let alone build. Instrumented properly, however, the infrastructure becomes a crucial strategic asset that differentiates brands. Performance marketing depends on trustworthy, accurate, and connected systems. Performance marketing centers on driving targeted outcomes across mobile platforms and channels: How does the system need to be built to properly tie the marketing investments to the desired outcomes? Which data handling and storage fundamentals need to be part of it? What are the biggest pitfalls in building measurement and management platforms? When does it pay to partner? 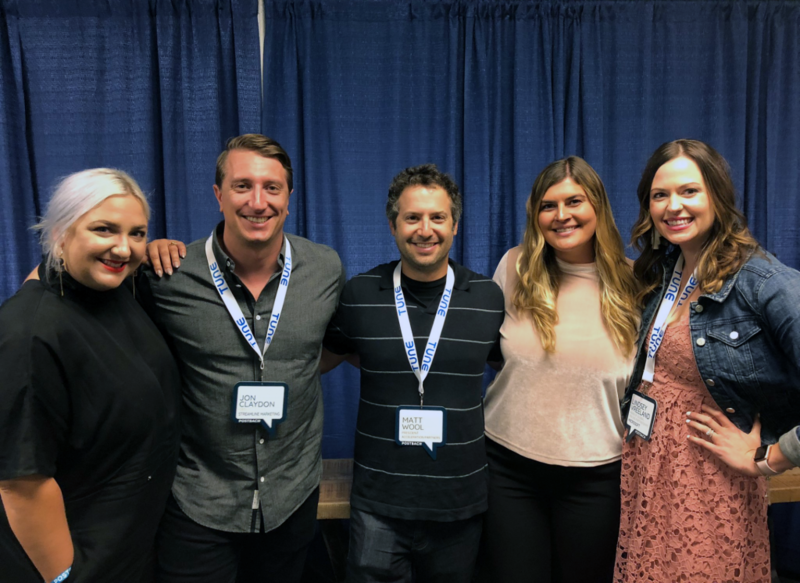 THE ADS TO OUTCOMES PANEL FOCUSED ON HOW TECH CAN IMPROVE THE RELATIONSHIPS BETWEEN MARKETERS AND THEIR PARTNERS, AND HOW PERFORMANCE MARKETING IS INFLUENCING BRAND BUDGETS ACROSS THE GLOBE. The Pareto principle is hard at work in performance marketing circles today. Take a look at your top traffic-driving relationships: What don’t you know about this cohort? What tools and data do your marketing partners need to drive incremental growth? In days past, it was the job of your affiliate networks to supply you with these answers. Today, you might be shocked to learn that many modern brands are managing their top partners directly and evaluating them — on a level playing field — using modern marketing tech platforms. These brands are requiring their partners to become more accountable to driving results. 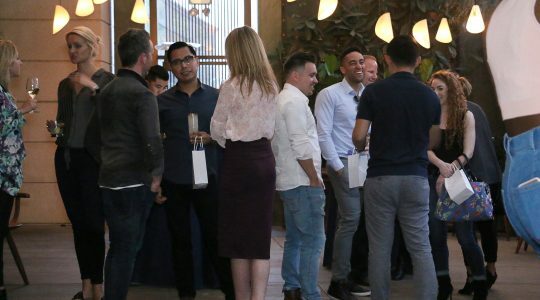 In short: the traditional business development relationship is experiencing an extreme makeover in the world of performance marketing. The Managing Your Ad Partnerships Directly panel. From left to right: Marie Langhout-Franklin, Jon Claydon, Matt Wool, moderator Hannah Nilsson, and Lindsey Vreeland. Navigating the world of advertising is like touring an amusement park. In the eyes of many brands, new technology and media loom on the horizon like roller coasters: enticing unknowns full of twists and turns, with entry points that are difficult to locate and strict requirements for participation. Enter the agency — your experienced, connected guide to this adult playground. Today’s top creative and media agencies are blazing new trails in mobile, performance, and digital marketing. By helping brands align channels, content, and audience interests across new screens and contexts, they’re identifying new paths to deeper customer bonds. 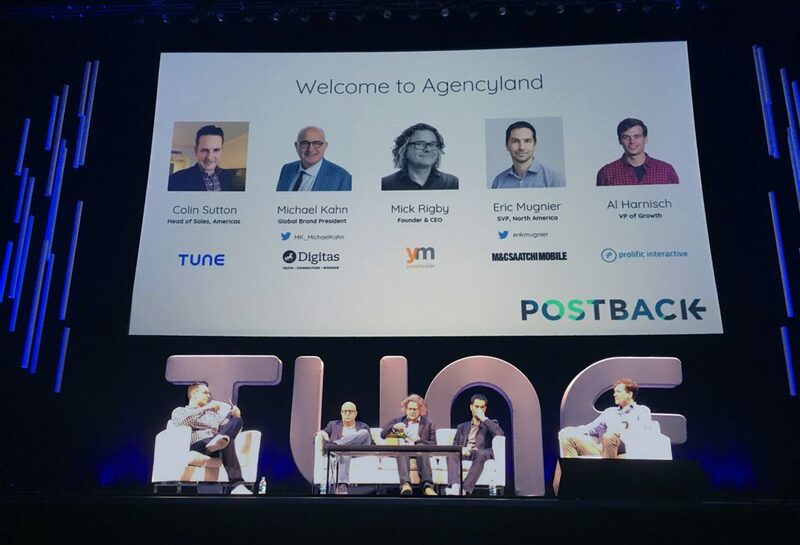 A panel of agency professionals and partners discussed how creative teams and analytical minds are breaking new ground in marketing during #Postback18. 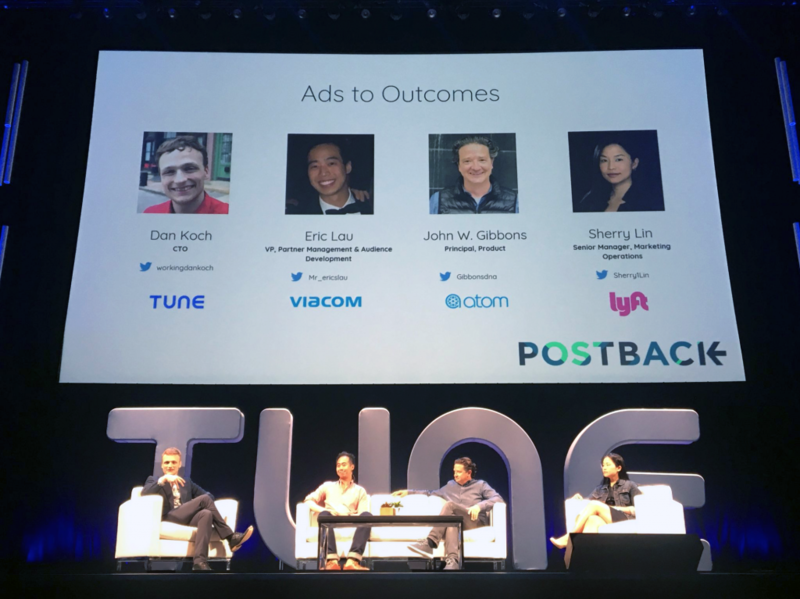 We may have wrapped the sixth annual Postback last week, but there’s still much more to come. 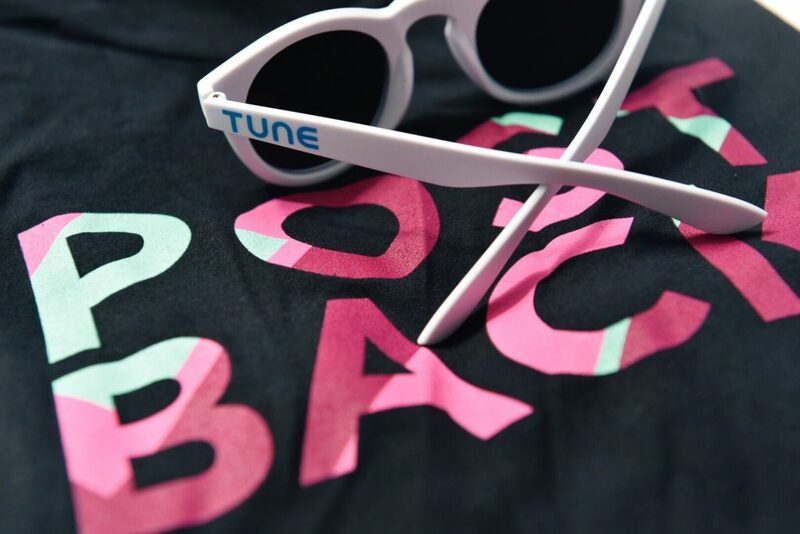 Check back here on the TUNE blog for highlight posts, photo roundups, video recordings, and more in the coming weeks. 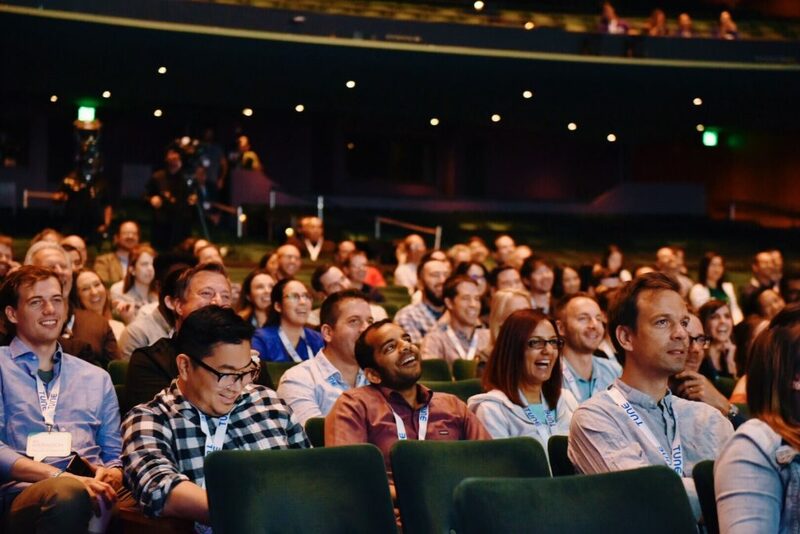 In the meantime, you can head over to our Day 1 Recap, or read about enhancements we’ve made to our Attribution Analytics and HasOffers products in the first half of 2018.